Vika Golovanova is a certified massage therapist, specializing in therapeutic massage and bodywork, pain relief, injury recovery and injury prevention. She applies principles of Traditional Chinese Medicine to invite the body and mind to an essential balance and vitality. Vika completed Massage Therapist Program at Body Mind College in San Diego and continued her education at International Professional School of Bodywork and Pacific College of Oriental Medicine towards Holistic Health Practitioner program, concentrating on Tui na – Traditional Chinese Medicine therapeutic massage. Her inspiration is natural bodies of water, blacksmithing and grace of belly dance. Experience Inner Peace and Healing… we bring to you the opportunity to experience energetic healing and inner peace. 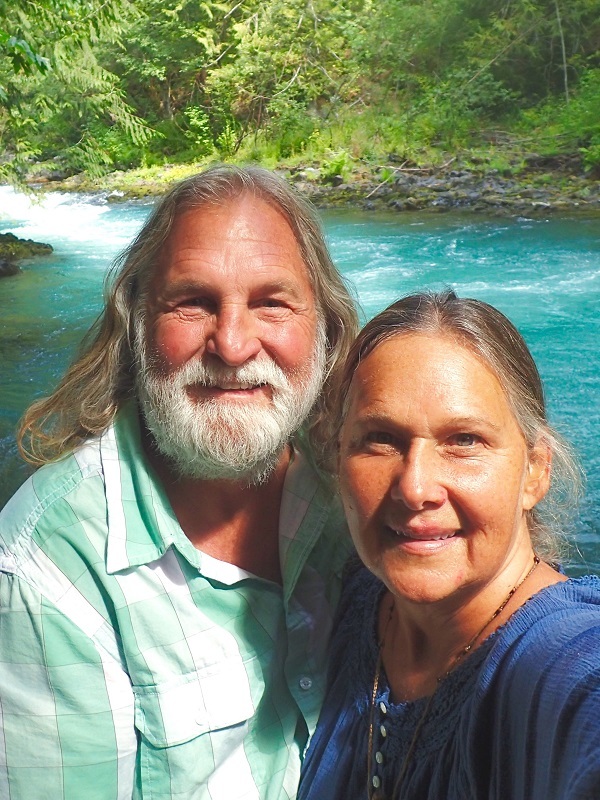 In the sharing of sacred and ancient Tibetan Singing Bowls, Paiste Planetary Gongs, Nepalese Gong, Quartz Crystal Bowls, Koshi Chimes, and other instruments, Denise and Mark carry a refreshing energetic field that they lovingly share with the world in concert settings, private and group healing therapies, and through the authenticity and love that defines the way they live their lives. 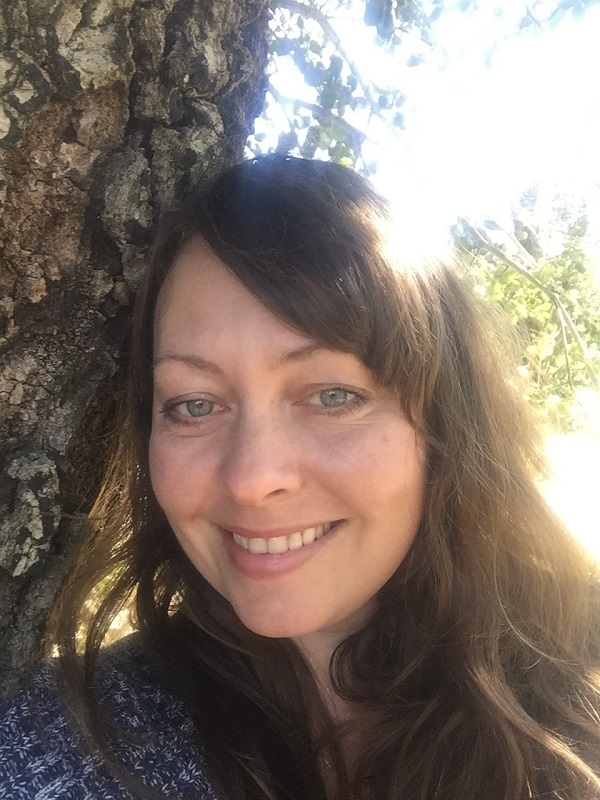 Shannon Wheelwright is a Licensed Acupuncturist, herbalist and massage therapist. She completed her Masters’ in Science of Traditional Oriental Medicine along with an Associates in Holistic Science at Pacific College of Oriental Medicine, San Diego. She has studied under Aquilino Soriano, one of the founders and owners of AcuSport Health Center, for seven years learning orthopedic acupuncture, pain management, and allergy elimination techniques. Shannon loves the integration of Eastern and Western medicine, her passion lies in helping you to achieve your optimal health! 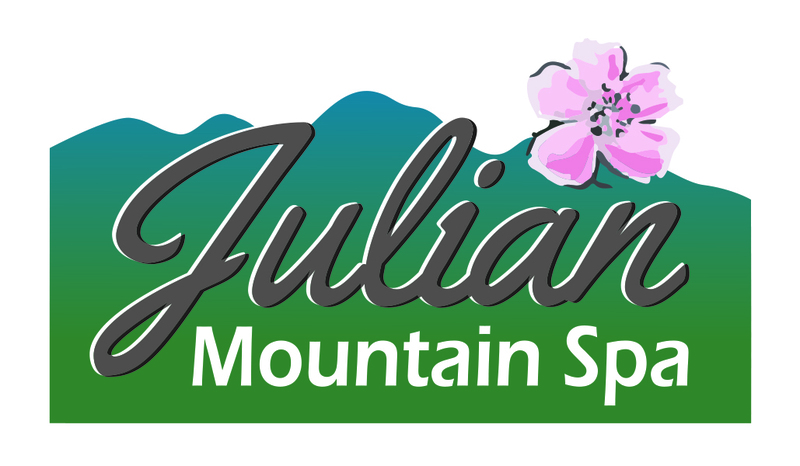 Chantel Kyle is a Master Esthetician, a mother, and has been a Julian local for 30 years. Chantel feels that working in skincare is truly rewarding as she gets to meet all the wonderful people and hear their stories. She studies and analyzes the skin to identify specific concerns and conditions and creates custom treatments to reveal your radiant, healthy skin. She treats dark spots, acne, fine lines and wrinkles to name a few, as well as incorporates LED light therapy in the facial treatments. Chantel invites you to come on in, enjoy the spa atmosphere and love your skin. Derek Porter is a certified massage therapist graduate from the International Professional School of Massage and Bodywork. Specializing in Traditional Chinese Medicine, he utilizes multiple techniques of bodywork. The primary method used is “Tui Na”. This Push, Pull method encompasses the individuals needs to come back into harmony within by using various palpations, stretches, and acupoints. Balance and Wellness, first and foremost. Cindy was born and raised in Julian, where she also raised her children. She worked in the restaurant business most of her life and at the age of 40 decided to change her path. 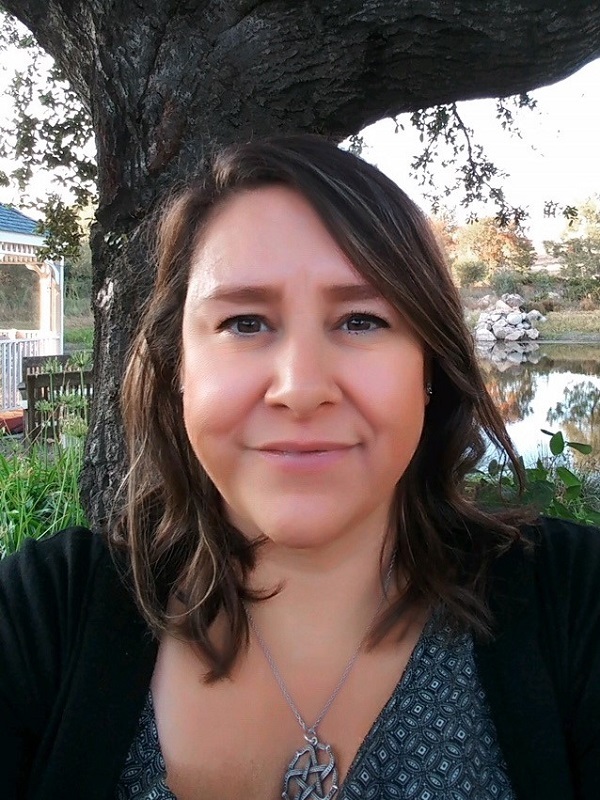 She enrolled at Healing Hands School of Holistic Health in Escondido, CA, graduating a year later having completed a 1000 hours Holistic health practitioner program. The last four years learning to be and working as a massage therapist have been a joy for her. Cindy loves helping people relax, heal and feel their best. 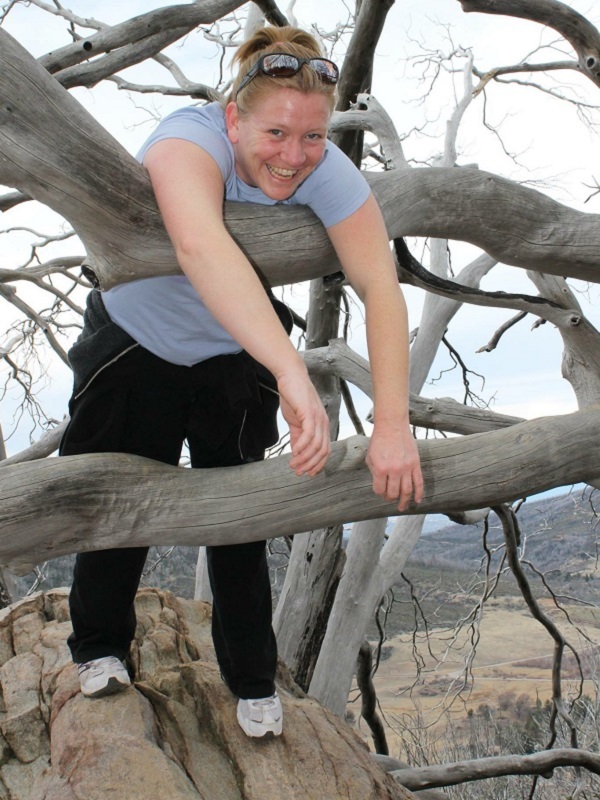 Becky is a Reiki Master Teacher and a Certified Massage Therapist. 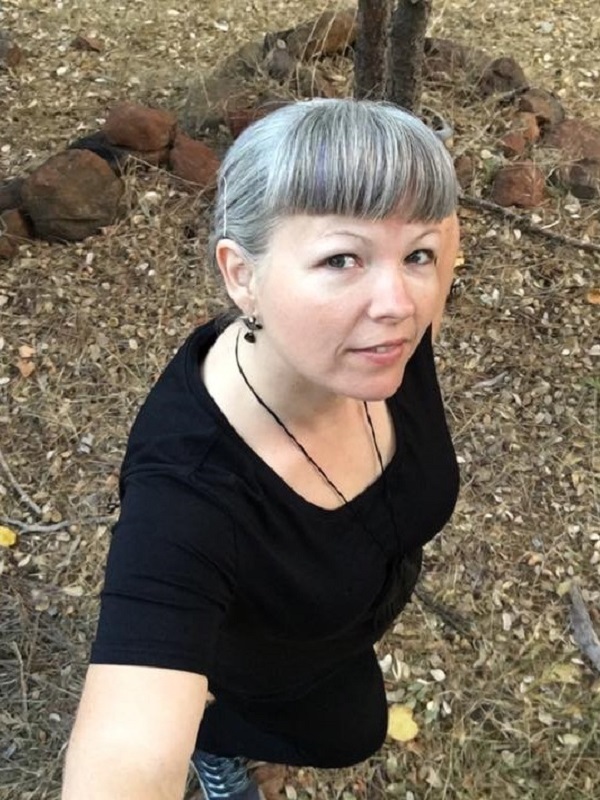 She holds an Associates of Science degree in Holistic Health and a certificate of specialization in Tui Na Chinese Medical bodywork from the International Professional School of Bodywork. 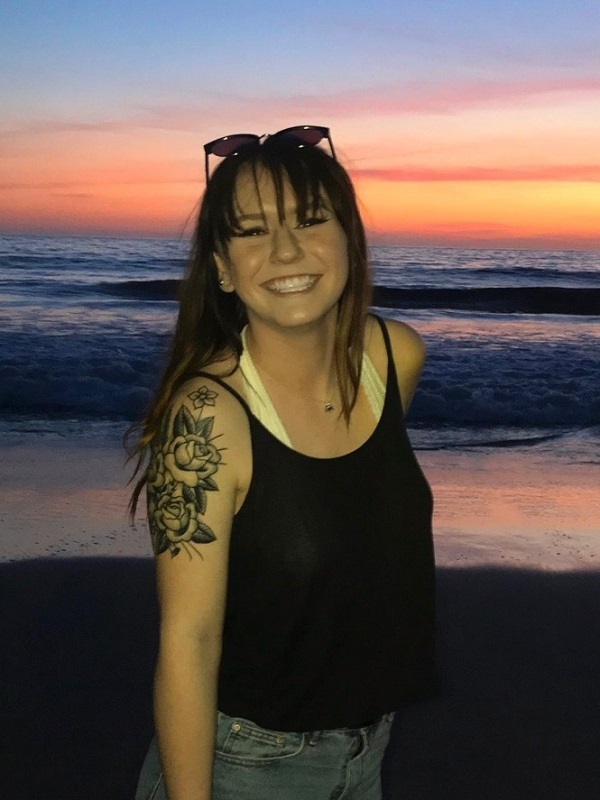 She is also working toward a doctorate in Acupuncture and Chinese Medicine from the Pacific College of Oriental Medicine. 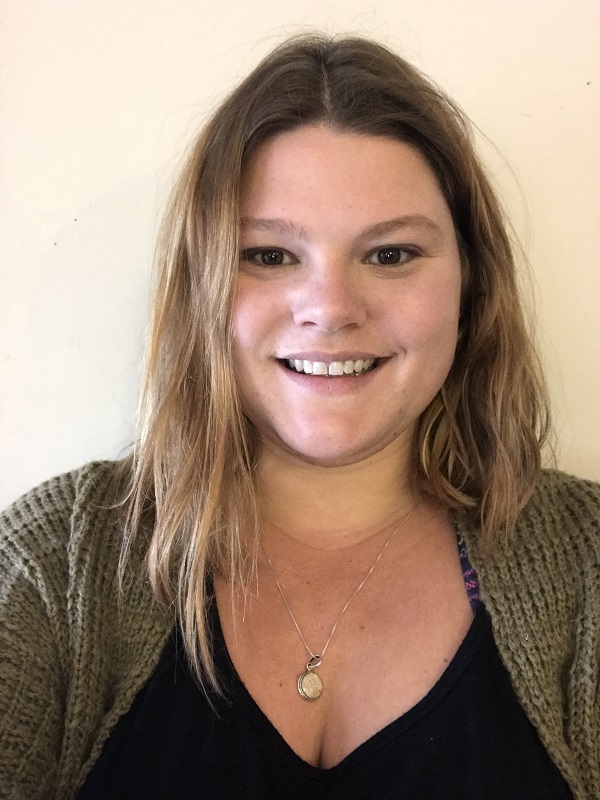 Becky custom blends what clients need, which may include modalities such as Auricular Therapy, Prenatal Massage, Gua Sha, Sensory Repatterning, Deep Tissue Sculpting, CranioSacral Therapy and Swedish style massage. Her intention is to help others maintain harmony while gaining vitality. 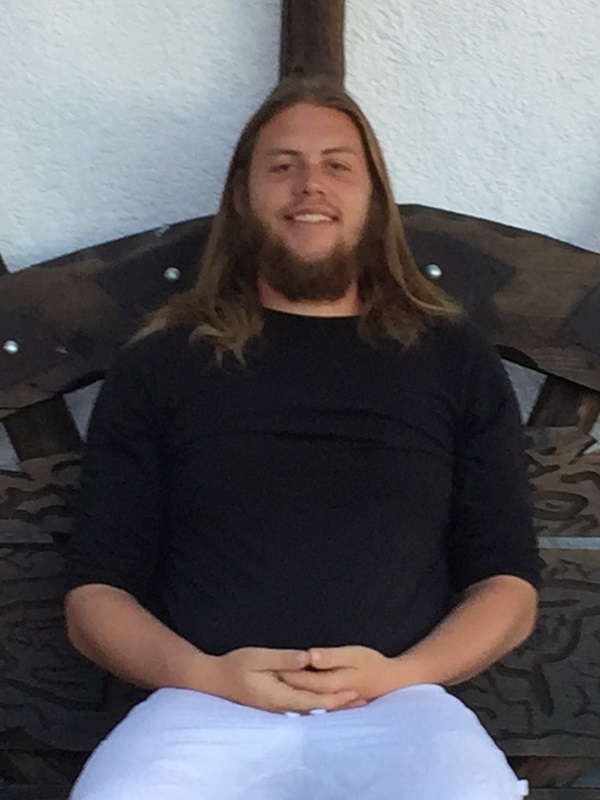 Stephen is a certified massage therapist, polarity therapist, astrologer, and Reiki practitioner, specializing in various bodywork, energywork, and astrological modalities. For bodywork, Stephen offers basic bodily relaxation using Swedish massage and tension- releasing techniques such as trigger point therapy and deep tissue. 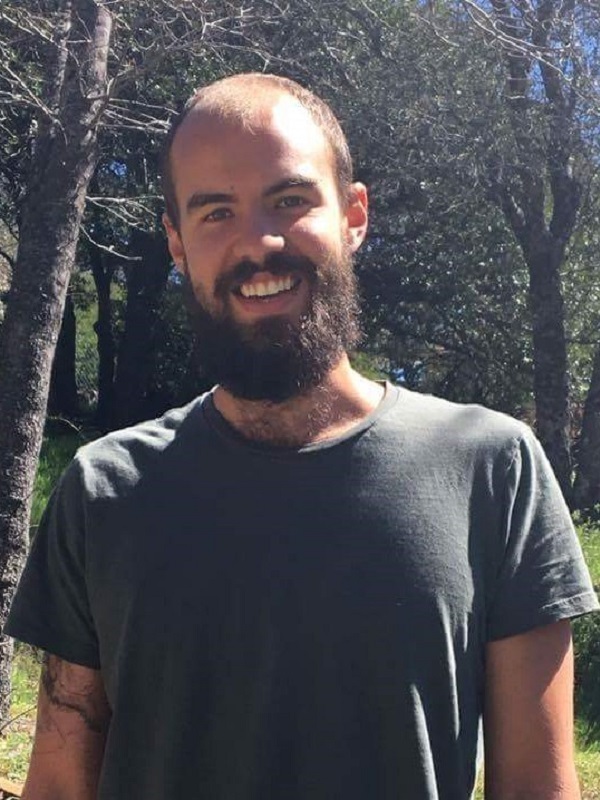 For energywork, his background in polarity therapy, Reiki, and craniosacral therapy give him the tools to facilitate healing at the more subtle, energetic levels that often work in conjunction with the physical, mental, and spiritual levels of being. Most of his certifications come from having studied at Southwest Institute of Healing Arts, also known as SWIHA, in Tempe, AZ. Hayley was born and raised in Julian, CA. She attended Bellus Academy for esthetics and makeup artistry. She is also a certified lash artist through Borboleta Beauty. Her love for the beauty industry inspired her career to help others feel beautiful.